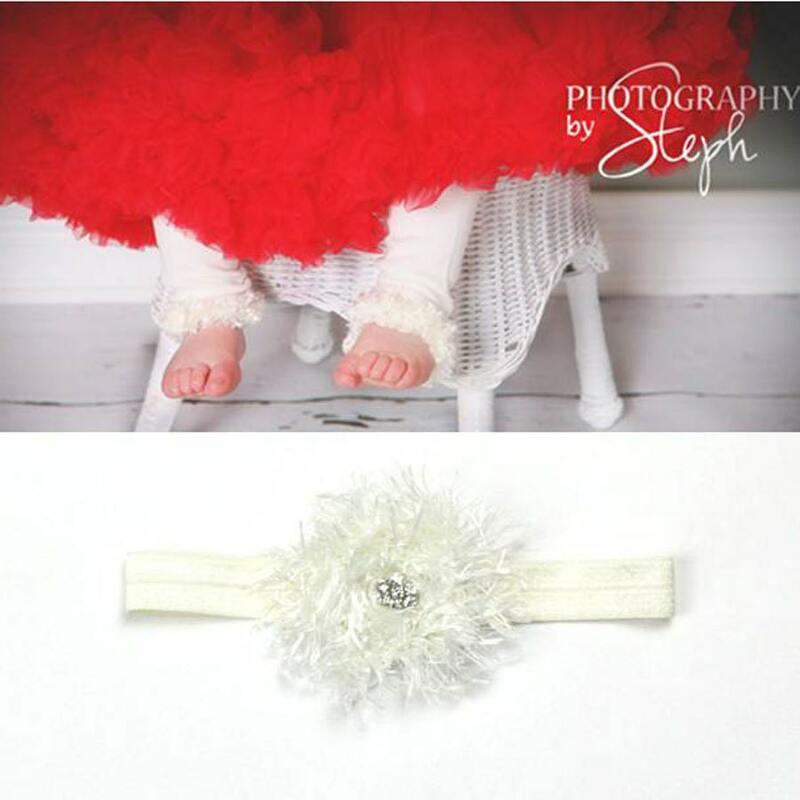 These Fuzzy Legs™ and matching headband are perfect accessories for your pint size princess! The leg is a lovely heathered off white with soft luxurious feathery off white trim. FREE FIRST CLASS USPS SHIPPING TO USA WITH THE PURCHASE OF 2 OR MORE LISTINGS IN MY SHOP! These Fuzzy Legs will fit infants to 2T full length, toddlers above the knee, or girls below the knee. They measure approximately 13” long. These are darling!!! Fits my 6 month old daughter perfectly! She even likes them and plays with the fringe at the bottom. I would order from this shop again.